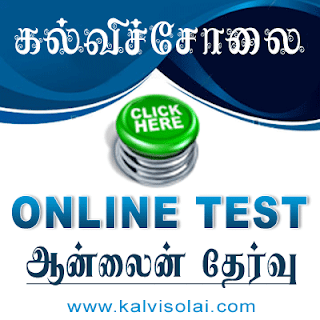 Kalvisolai.Co.In: G.O.No. 198 Dt: June 12, 2013|PROVIDENT FUND – Tamil Nadu Government Industrial Employees Contributory Provident Fund ¬– Rate of interest for the year 2010-2011 and 2011-2012 – Orders issued. G.O.No. 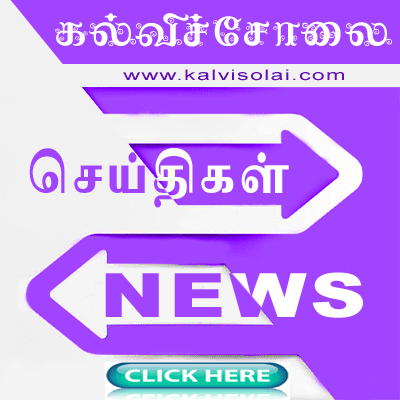 198 Dt: June 12, 2013|PROVIDENT FUND – Tamil Nadu Government Industrial Employees Contributory Provident Fund ¬– Rate of interest for the year 2010-2011 and 2011-2012 – Orders issued.